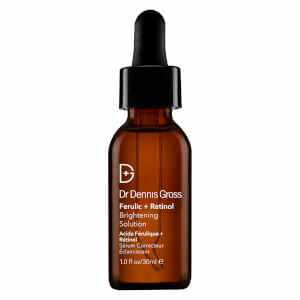 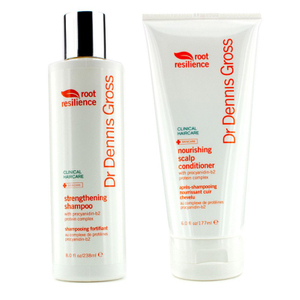 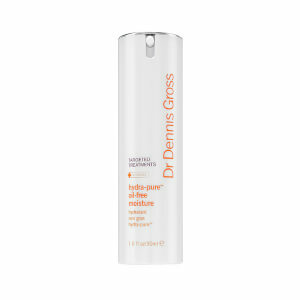 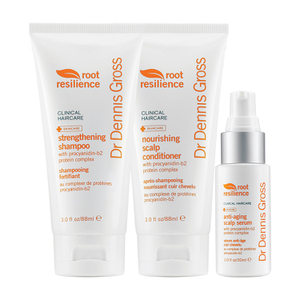 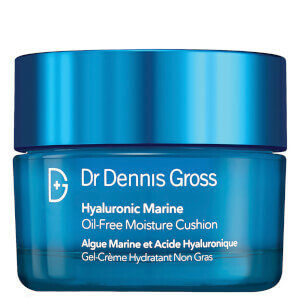 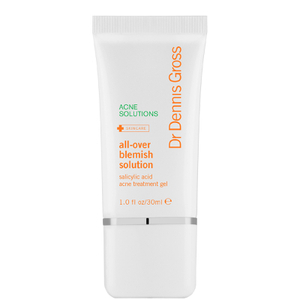 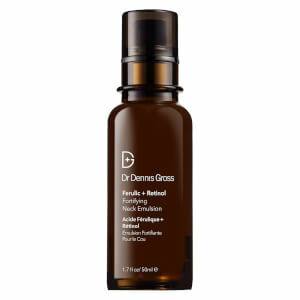 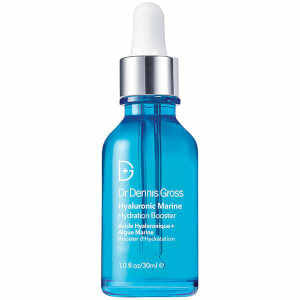 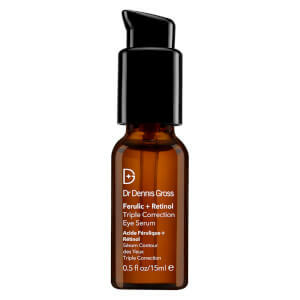 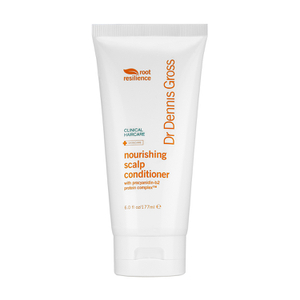 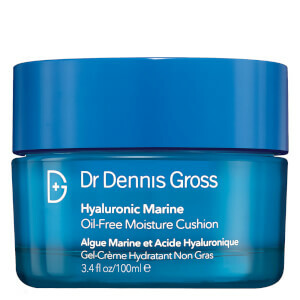 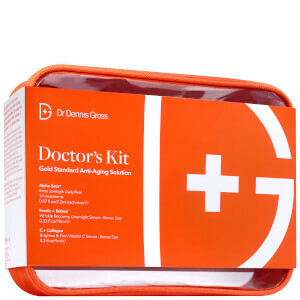 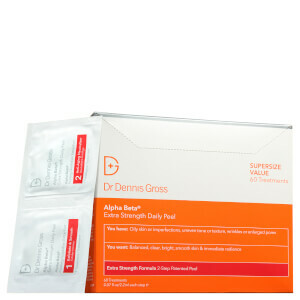 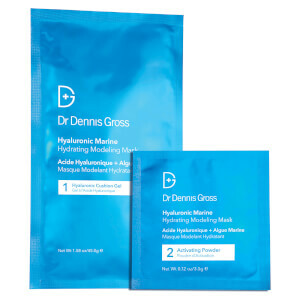 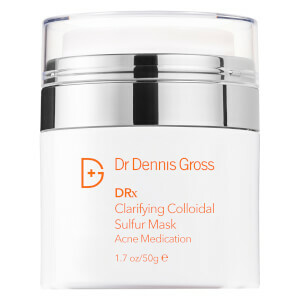 The Dr. Dennis Gross Skincare™ line was born from the Manhattan dermatologist and skin cancer researcher Dr. Dennis Gross’s experience of harsh effects chemical peels (all the rage in the 90s.) 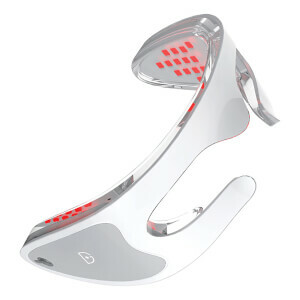 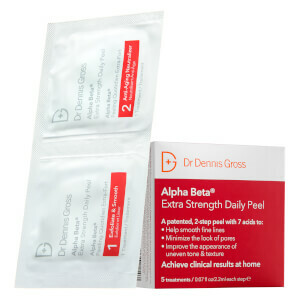 He went about curating his own formula and developed a gentler, more efficient approach to facial peels and his patients loved it so much that they asked for an at-home version for between visits. 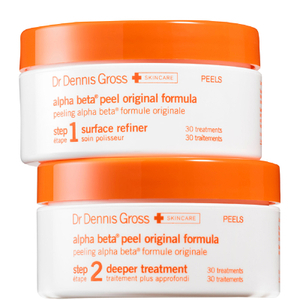 This resulted in what we know and love today as the Alpha Beta® Peel - the product that birthed the brand. 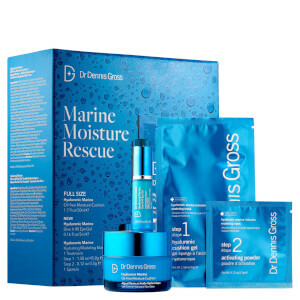 With years of experience in dermatology, Dr. Dennis Gross knows how to achieve great skin and his specially-formulated skincare products deliver real results that mimic those used in clinics, enabling you to address skincare issues which have traditionally been difficult to tackle at home. 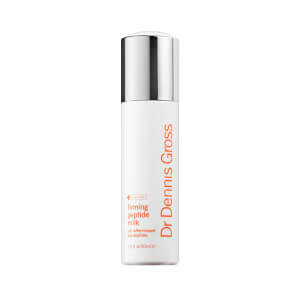 With healthy skin at the core of the brand, Dr. Dennis Gross Skincare works to target those common skin concerns we all face: blemishes, dullness, wrinkles, dehydration and loss of firmness over time and this line encompasses all these areas with highly effective products. 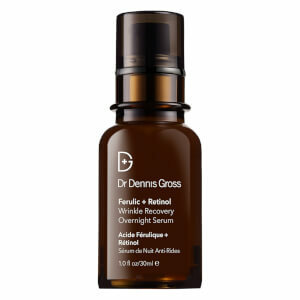 Be sure to try one of our favorites: the Ferulic and Retinol Wrinkle Recovery Overnight Serum, a potent anti-aging serum that smoothes wrinkles, recovers skin’s firmness and releases a dose of Retinol to support skin’s natural repair process at night, this line will transform your skin. 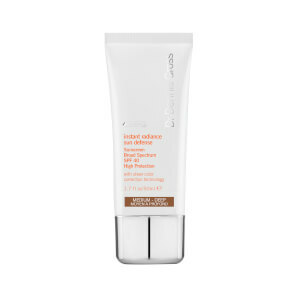 Every line has star products. 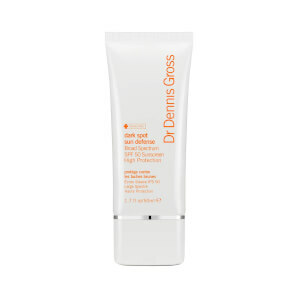 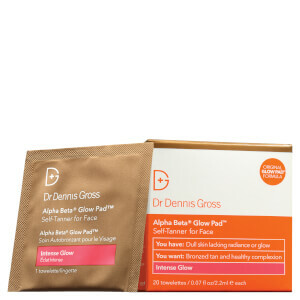 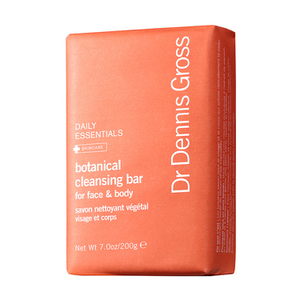 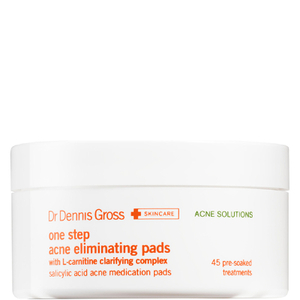 To introduce yourself to Dr. Dennis Gross, reach for the Glow Pads. 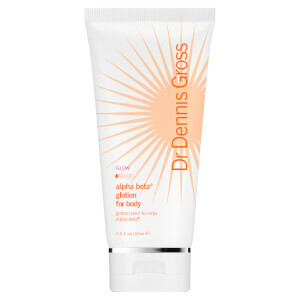 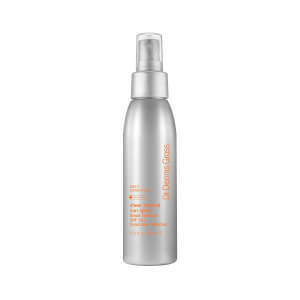 This is the only anti-aging and exfoliating sunless tanner that contains active Vitamin D to provide smoother, healthier skin and natural radiance year-round for a desirable golden glow. 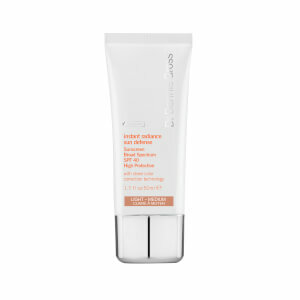 It’s tanning with skincare benefits! 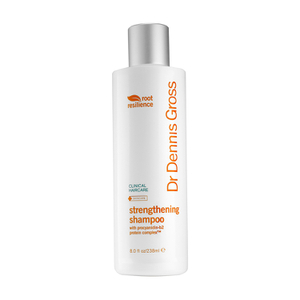 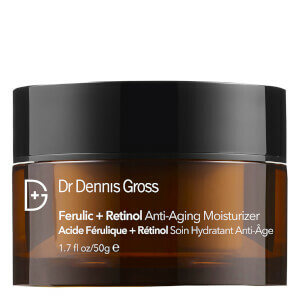 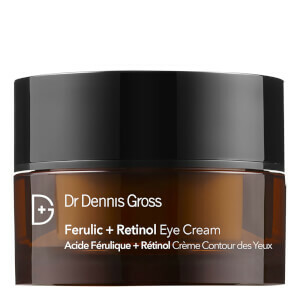 Dr. Dennis Gross believes that topical application of key ingredients can significantly reduce the signs associated with aging and this is the philosophy which goes into his products. 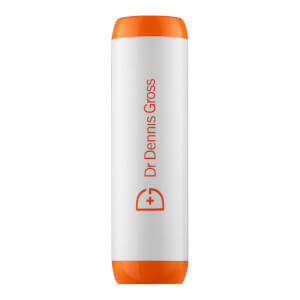 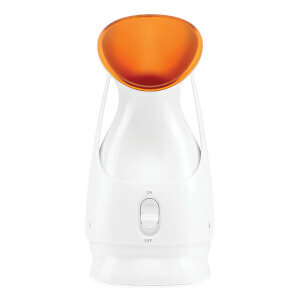 Simple to use but highly effective is the mantra behind this brand.